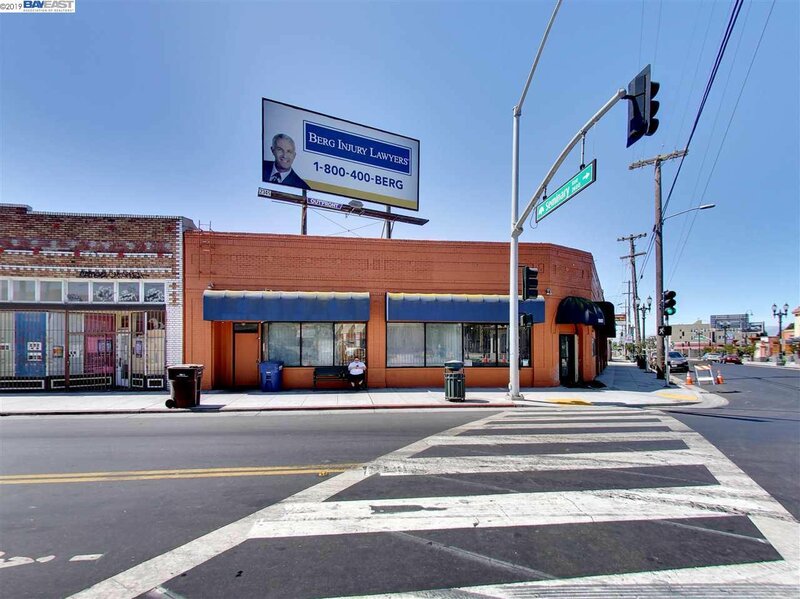 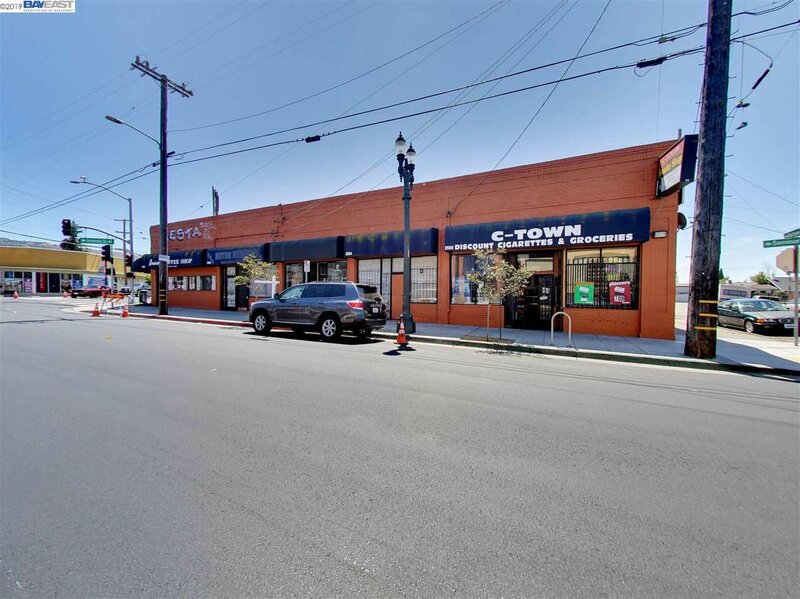 7 Ground Level Retail Spaces with Additional Income from 2 Billboards. 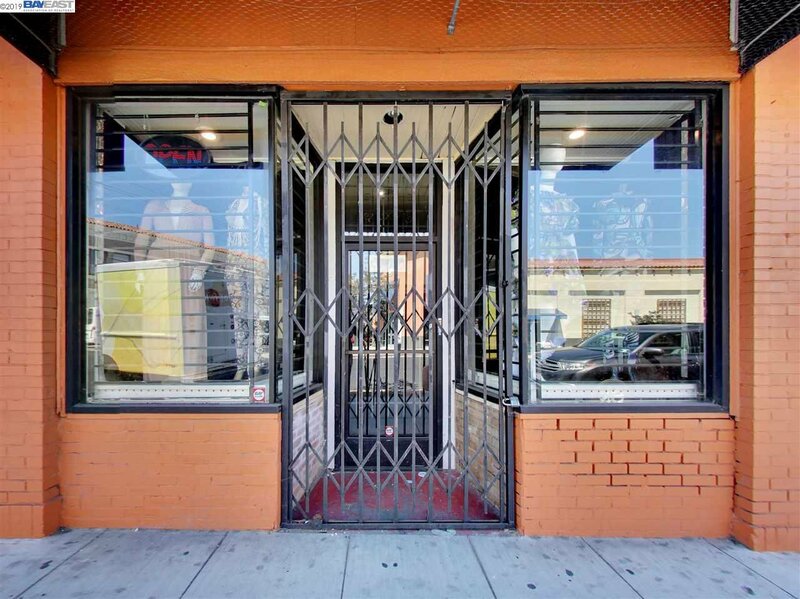 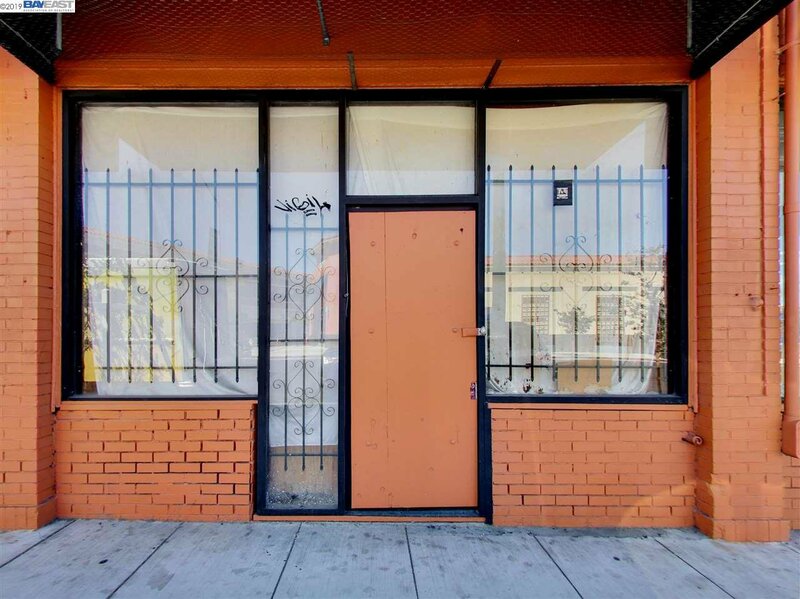 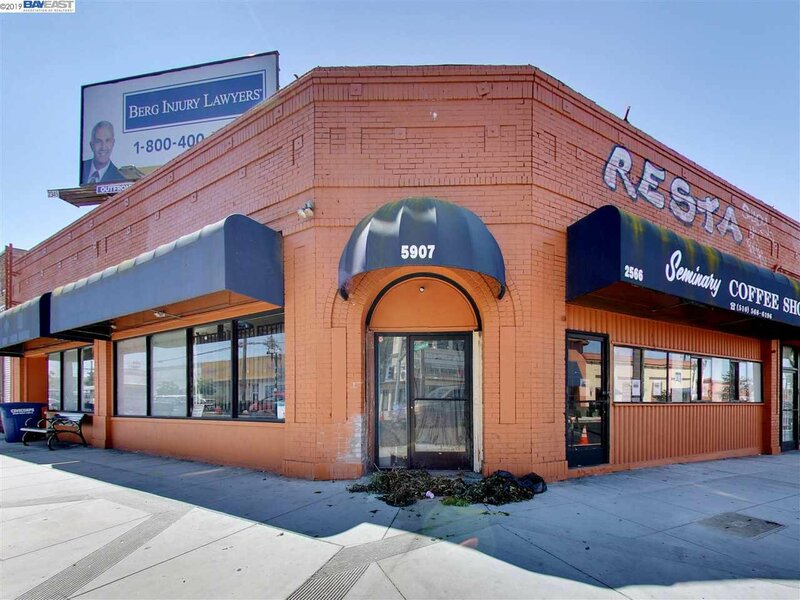 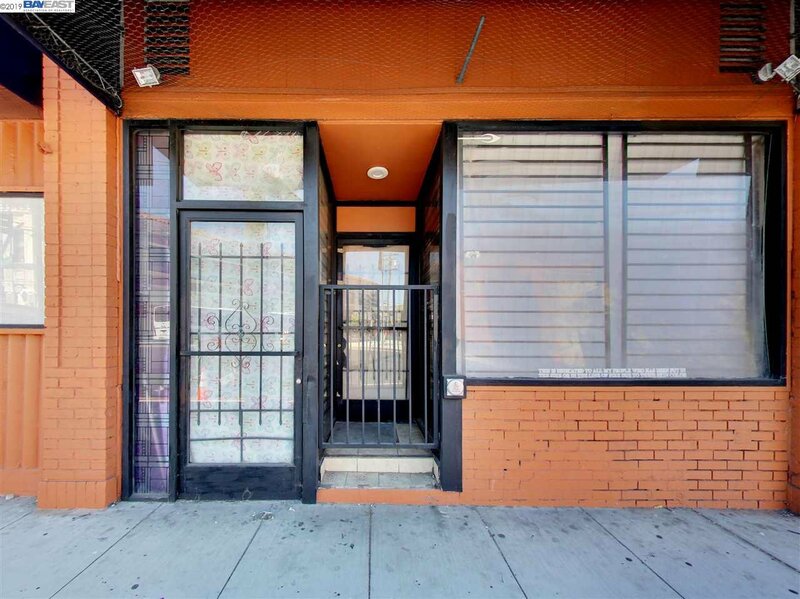 One Vacant Unit / Potential for Owner User. 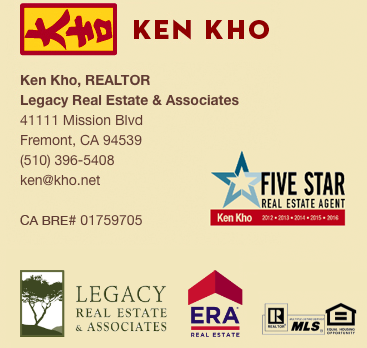 Upside Potential in Rents and Tenants on Month to Month Lease Agreements. 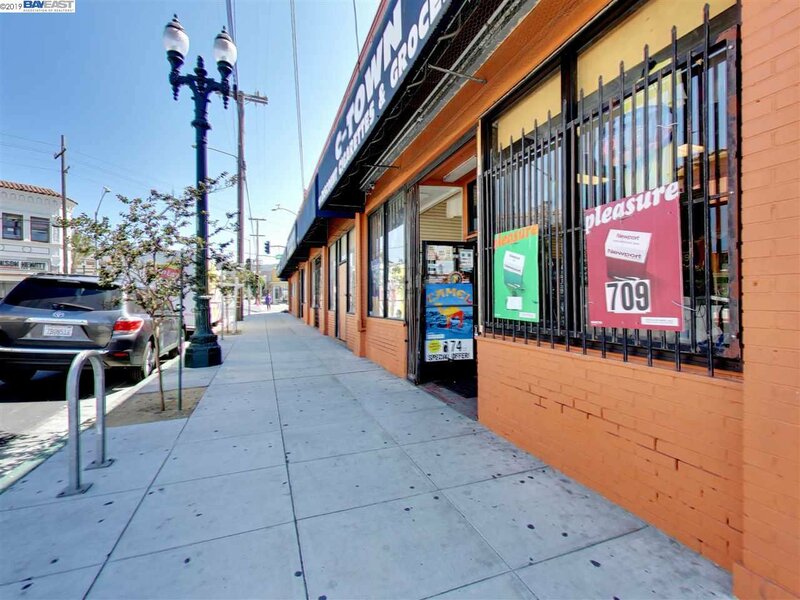 All Units are Individually Metered for Gas and Electric. 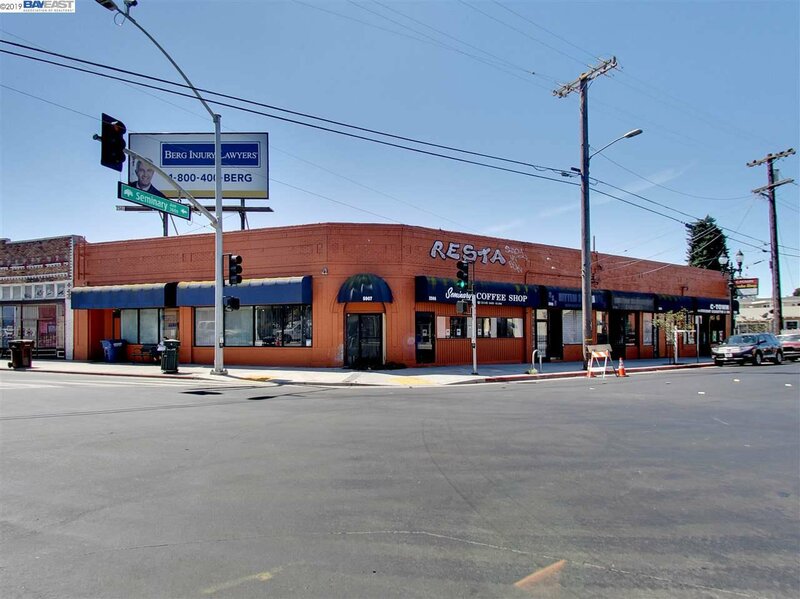 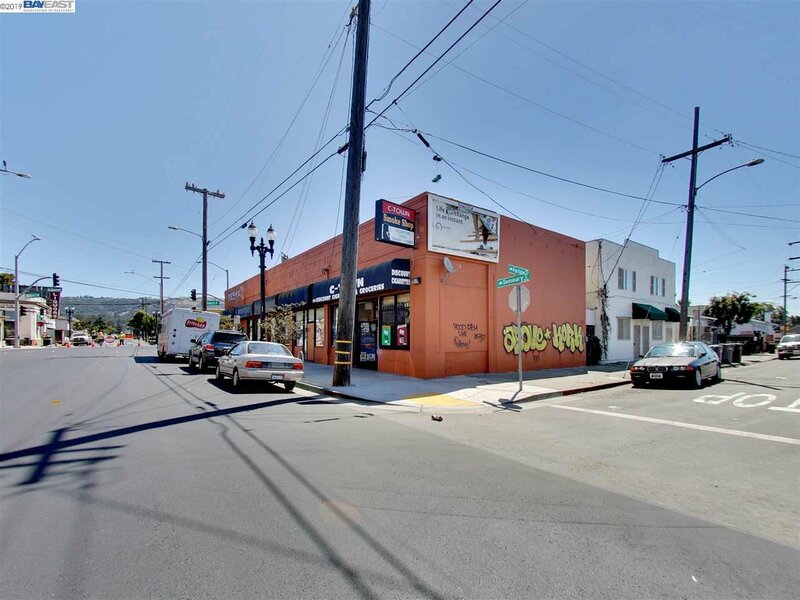 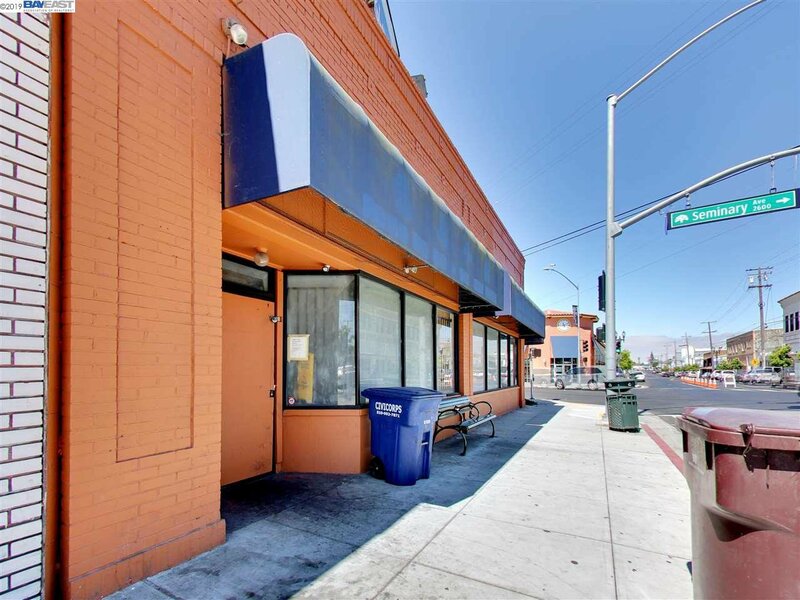 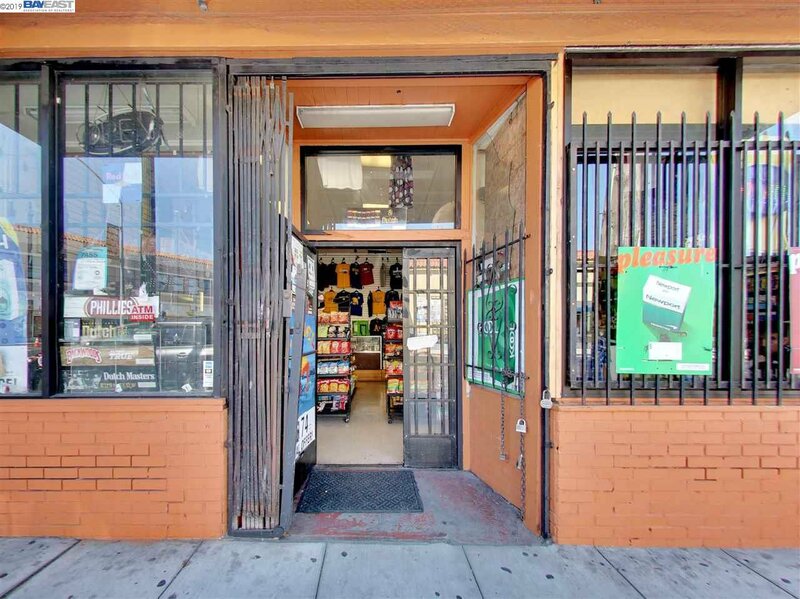 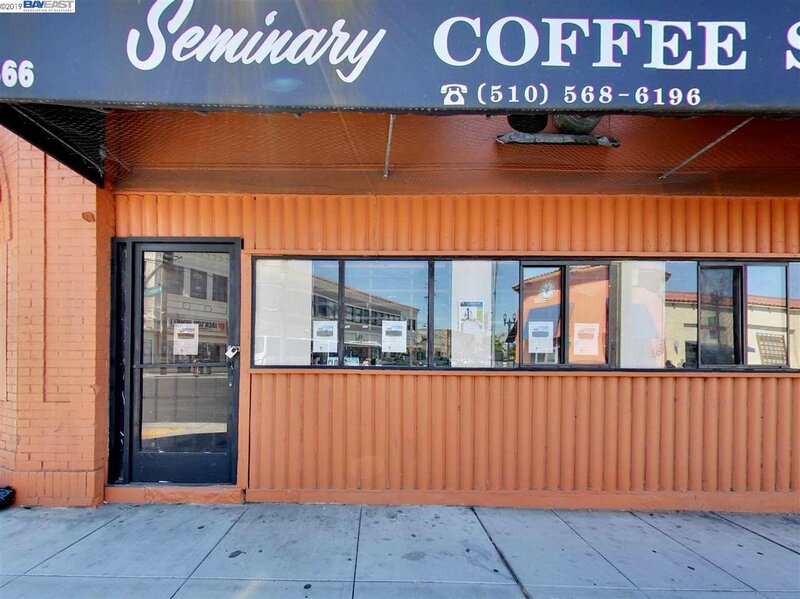 Its great corner location is across from Seminary Point Retail Development, and is in close proximity to Coliseum BART Station.